greensplash prides itself on great client relationships, and when renowned artist, Terence Lambert was exhibiting with one of our key clients, Bettws Hall, it was only natural that they came to us to create and develop on online brochure. Bettws Hall approached greensplash to help showcase a striking collection of 8 bronze sculptures of game birds and other ornithological species in a distinctive online gallery to garner interest and therefore increase the footfall to the exhibition. 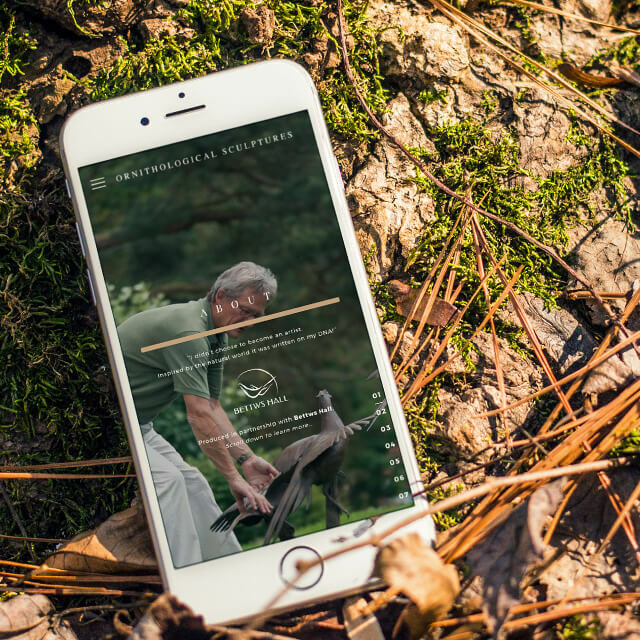 The greensplash team combined intuition with creative flair to deliver a captivating online brochure, wrapped in a fully responsive site to allow the visitor an optimal viewing experience of the stunning collection. This sleek and easy to navigate website was subsequently adapted to work seamlessly on the most up-to-date browsers and mobile platforms to ensure maximum online visibility. 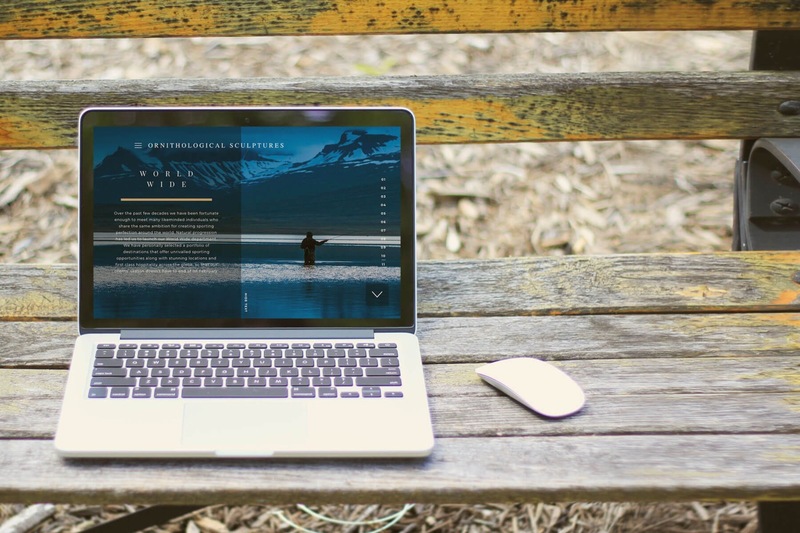 An easy to use and functional CMS system has been integrated into the build to allow the client the independence of actioning updates and amendments. Terence Lambert from Powys, Wales studied at the Guildford College of Art in Surrey. By the early 70s, Terence had carved a name for himself in the world of ornithological painting. Working across the globe in the Himalayas, Oman, Africa and South America, Terence has today become an internationally recognised artist of exceptional talent. With six paintings gifted to the Sultan of Oman and a following that includes the McCartney’s and the Astor family, his work is highly demanded by many of the world’s most prestigious wildlife exhibitions. From the The Leigh Yawkey Woodson Art Museum in Wisconsin, to the inaugural show of the Society of Wildlife Art and The Nation at the Guildhall in London, Terence’s pieces have become collectors’ items for select individuals. Over time, his preference of medium has diversified from watercolour to include mixed medium on paper and canvas. He also boasts large scale pencil drawings and has developed a unique method of working with ink on scraperboard. 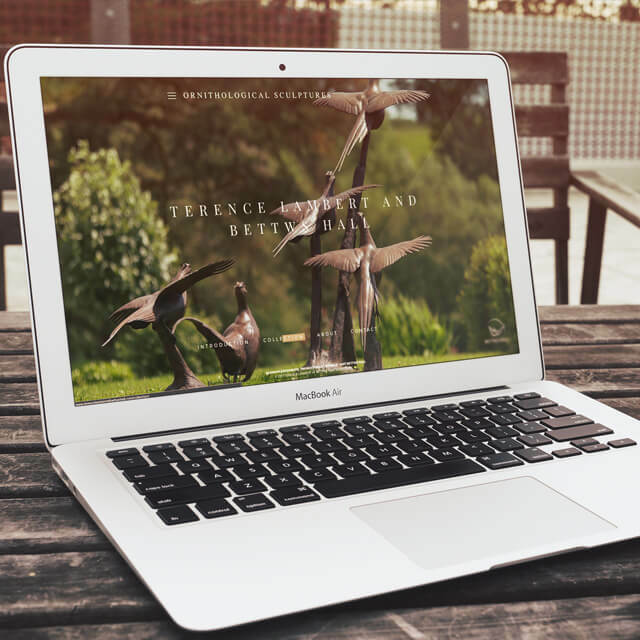 With his stunning creations due to take pride of place in Bettws’ Hall, Terence required an online brochure to help capture the emotion behind his exhibition and to project his work into the limelight. The brochure would work towards gaining Terence the recognition he deserved and assist with the promotion of Bettws Hall and its superior positioning in the game shooting and hatchery industry. 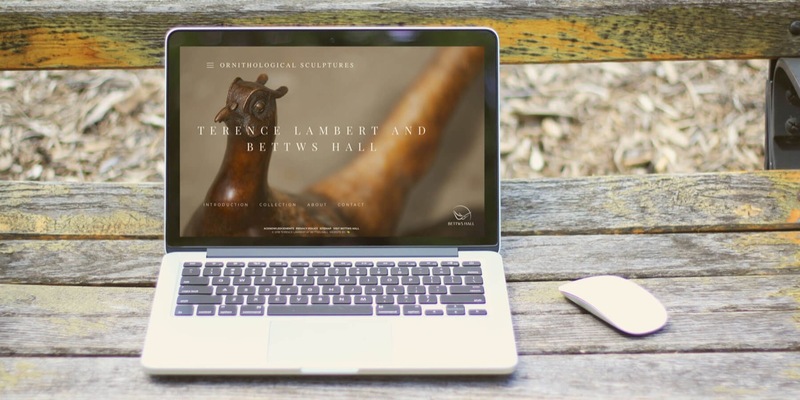 Following the brief for a distinctive online brochure encased in a website presenting the stunning imagery of Terence Lambert’s artwork, greensplash creative lead Ian Cussons identified the need for a fully responsive site with superior user functionality. The challenge was clear; the crowded marketplace demanded a site that was visually outstanding to complement the artist’s spectacular collection. To view a sample of the collection by Terence Lambert at Bettws Hall and to explore the site designed and developed by greensplash, please visit: www.terencelambertatbettwshall.com.